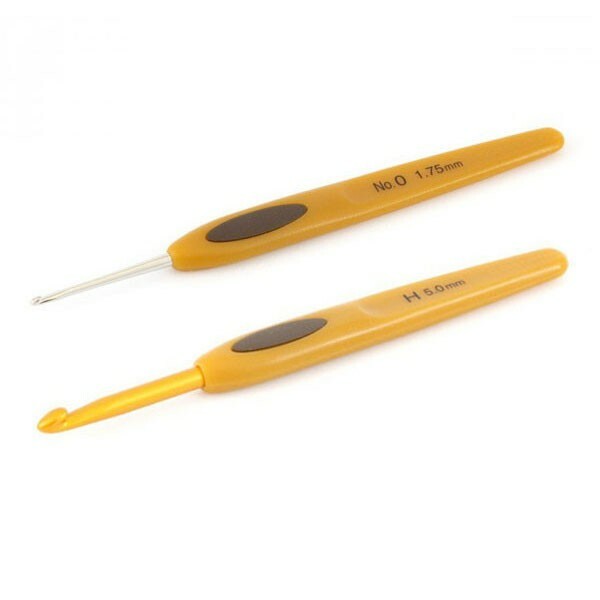 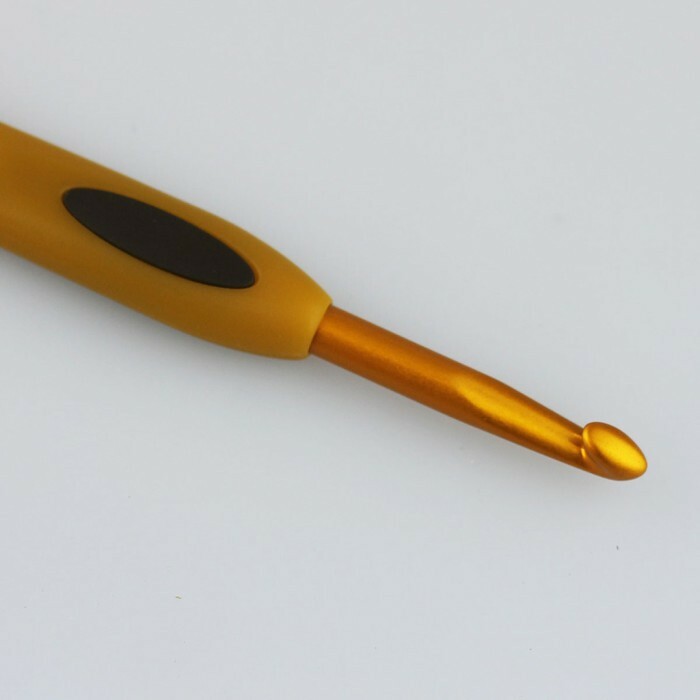 The Clover Soft Touch crochet hooks are incredibly good crochet hooks, and with a fantastic grip. 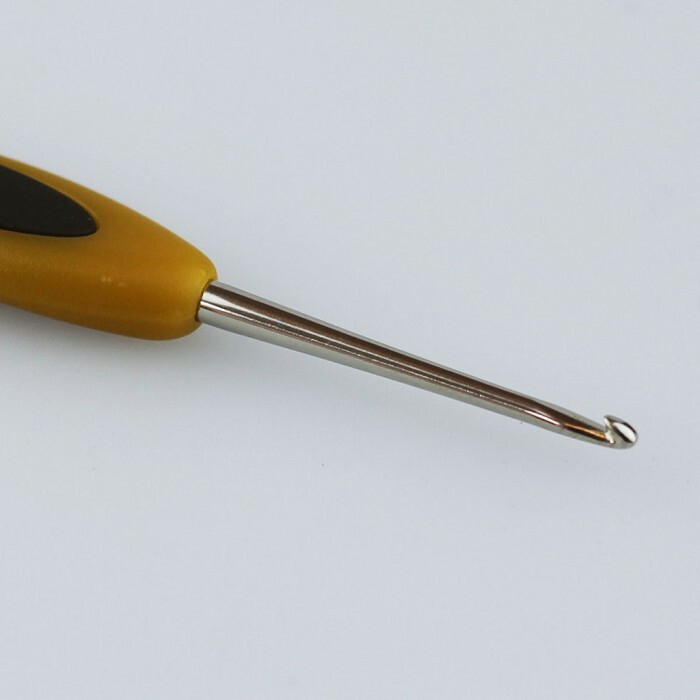 They are ergonomically developed so you can crochet for hours without getting sore hands. 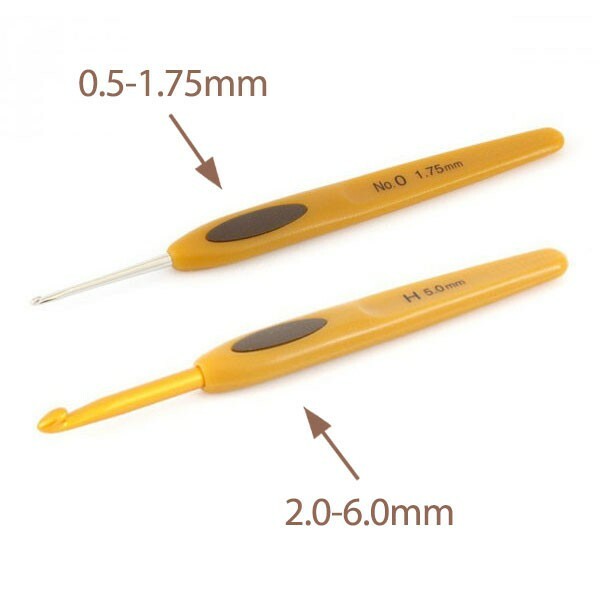 The crochet needles are available from size 0.5 mm to 6.0 mm, so you can find a needle to crochet the very small patterns as well as the larger and more airy patterns.